Congratulations to Miss Pem of Year 7 at St. Stephen's International School, Bangkok. 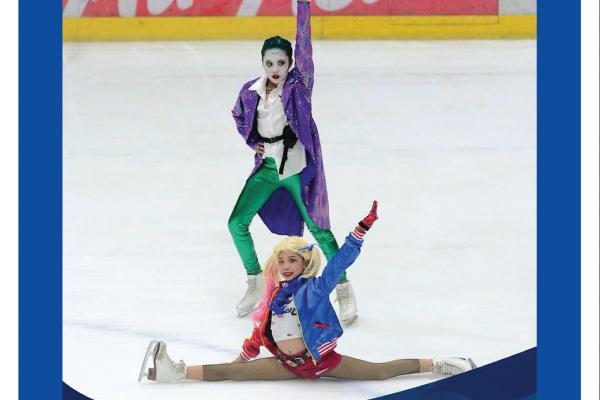 She participated in the Skate Asia 2018 at the Rink Ice Arena Bangkok, Thailand on August 2018. Pem won 4 gold medals in Freestyle 4, Artistic Freestyle, Team Production and Couple Spot Character and 1 silver medal in Open Freestyle Silver.